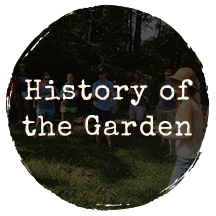 Follow the below links for articles and videos about the garden. 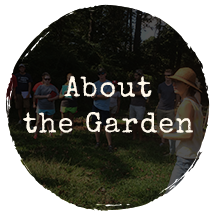 Smithsonian Gardens Of Community Gardens Amanda Baley the writer of Foodie Mama Talks blog a blog about eating healthy and living well, wrote a wonderful article about the garden which she submitted to the Smithsonian Gardens and it was accepted and featured! 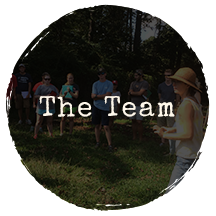 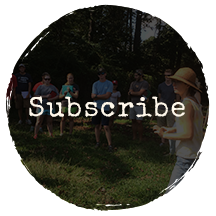 Check out the North Carolina Community Garden Partner’s website, read our profile and find all kinds of community gardens around the state!